Come check out our page! Don’t know what to do? We put your needs in our hands. At Pennies In Your Pocket LLC we understand considering to have an estate sale, moving, or downsizing sale can be overwhelming, confusing, and cause anxiety. This can be a very difficult transition in your life. You can find peace of mind by entrusting us to host your sale. It is not just a sale to us, but an act of service. Serving the St. Louis area over 12 years, you can trust us to maximize your sale potential while minimizing your stress. 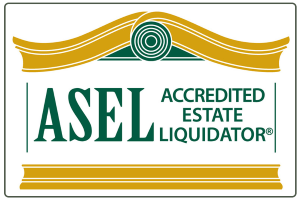 There is a no-fee no-obligation consultation where we come out to the estate to determine if an estate sale will meet your needs. In addition, we are insured for your protection.